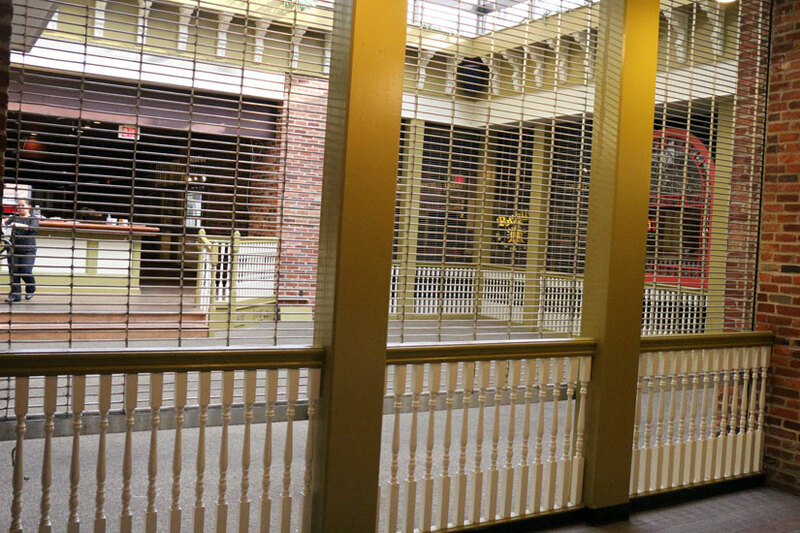 A long-time local restaurant has closed its doors in Crystal City. Hamburger Hamlet, at the Crystal City Shops (1750 Crystal Drive), closed late last week. Its parent company filed for bankruptcy last year. The owner of a California-based restaurant chain, which took over operation of the Bethesda Hamburger Hamlet location in 2012, had been hoping to acquire the Crystal City lease in order to open a 24-hour diner, but was ultimately unsuccessful. Over the weekend a Hamburger Hamlet location in Pasadena, Calif. was expected to re-open as Du-par’s, according to the Los Angeles Daily News. 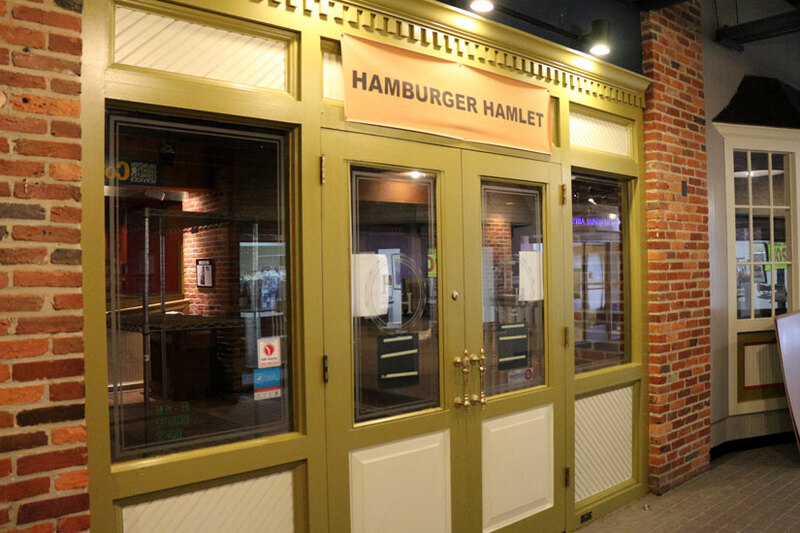 No word yet on what may replace Hamburger Hamlet.